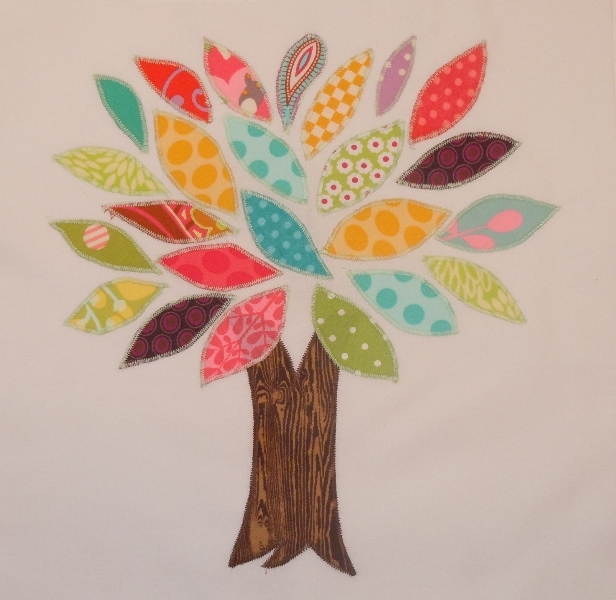 I am participating in an embroidery blog hop organized by Madame Samm over at www.sewwequilt.com. Next to quilting, embroidery is my favorite needle art. 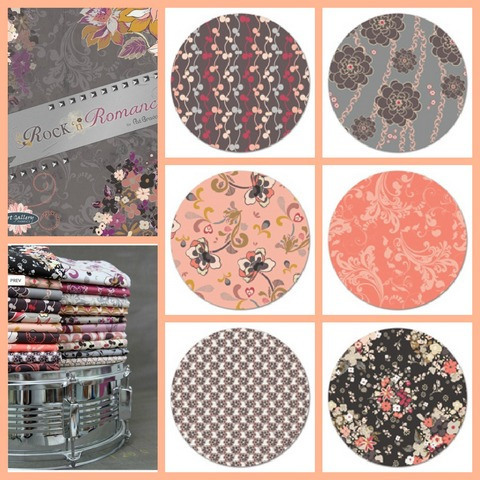 To make things even more fun, the cheerleader for this blog hop is none other than my friend Jane, of Jane’s Fabrics. 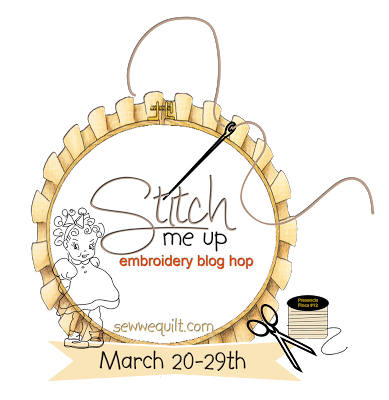 The blog hop features 95 bloggers who will post an embroidery project on their blog something between March 20th and March 29th. 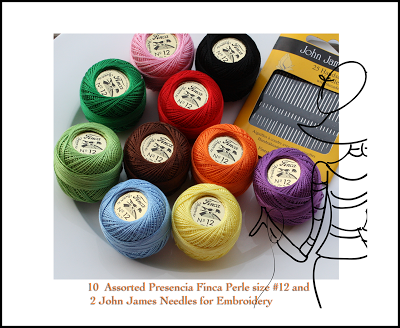 The bloggers will receive 10 assorted colors of Presencia Finca Perle cotton and two John James Needles for embroidery. I have never embroidered with Finca Perle cotton so I am excited to give this a try. 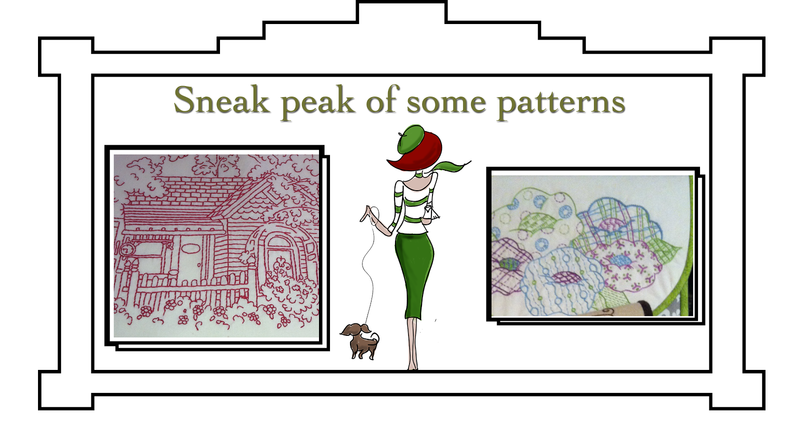 The bloggers will also receive eight different original embroidery patterns and may choose one design to stitch up and feature on their blog, or go completely crazy and do all eight. The prize is a basket filled with Presencia thread and needles from the Colonial Needle Company. Sounds like a good reason to do a little embroidery to me! 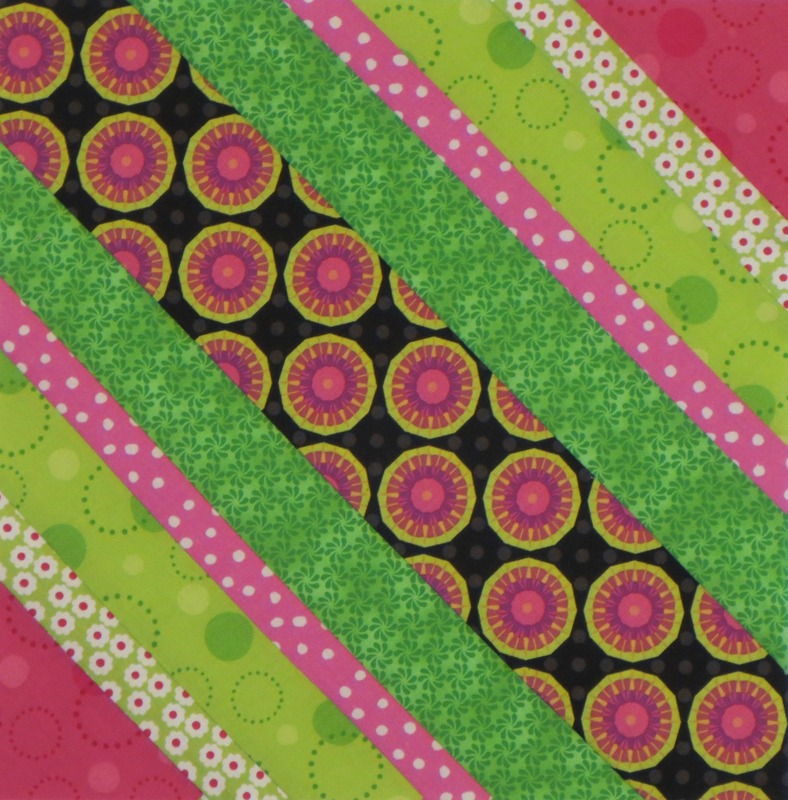 Sign-ups are still open, so if you are a needle arts blogger and would like to join the fun, click on over and check out the details at Sew We Quilt. Mark your calendars to hop the blog list posted on the website between March 20th and the 29th to see what creative projects are generated by this group. 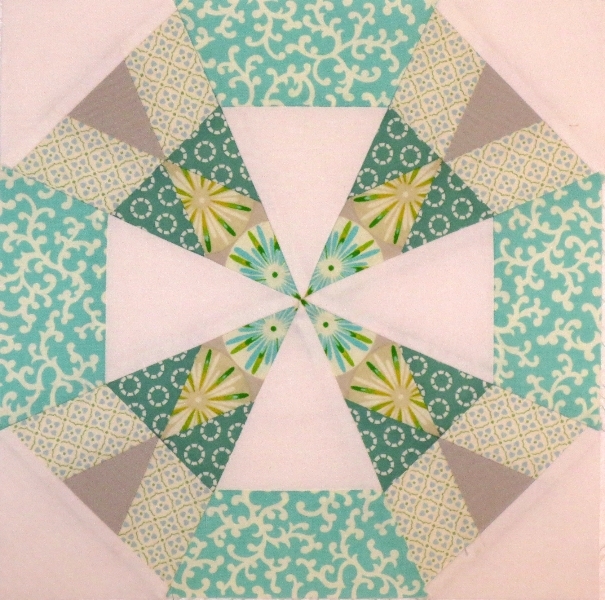 In the Quilt Around the World Bee II, DorryLu (Phuong) asked us to make her a block that reminds us of summer. 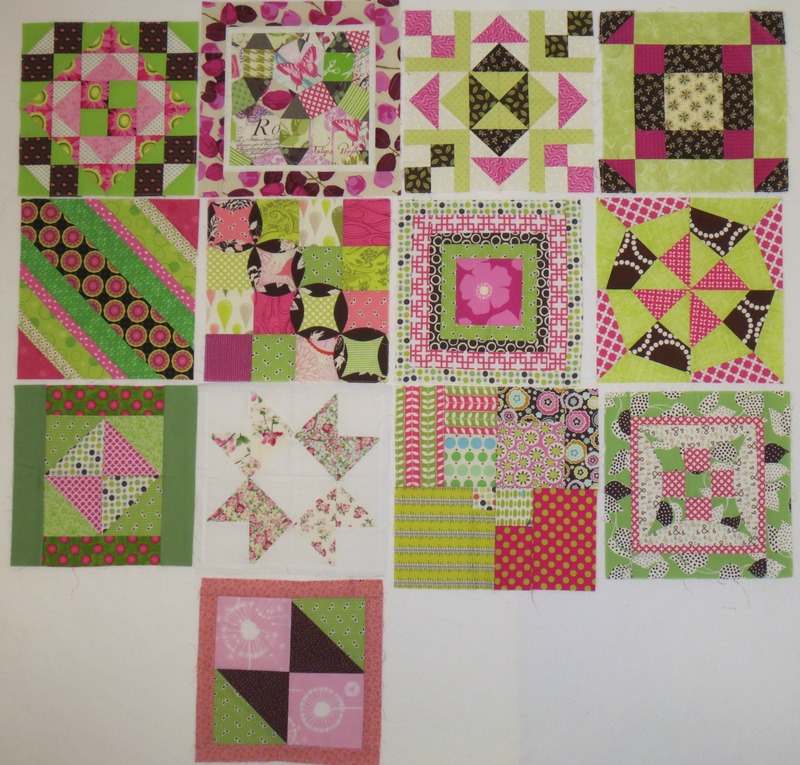 She requested that we use pinks and lime green fabrics. It is very chilly here in the San Francisco Bay Area, so dreaming about summer was a pleasant way to spend the morning. The majority of Phuong’s blocks have florals in them, which is appropriate for summertime, so I chose several florals for my block as well. 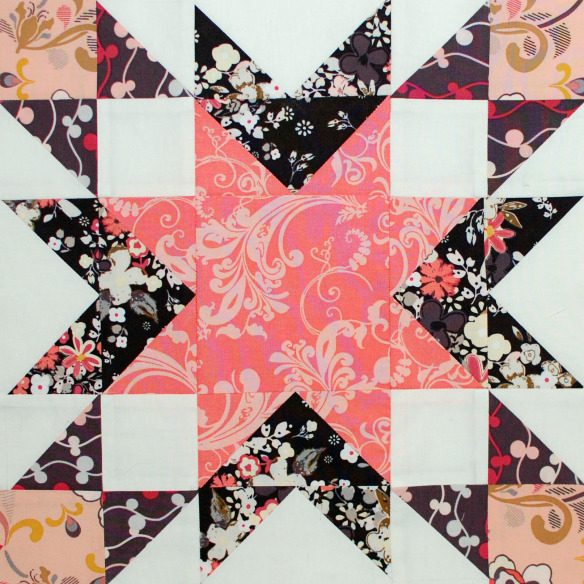 I love the fabric in the center of the block, and really like the dramatic contrast of the black against the pinks and greens. This is a photo of Phuong’s blocks so far. As usual, a photo doesn’t do them justice. They are so much prettier in person. 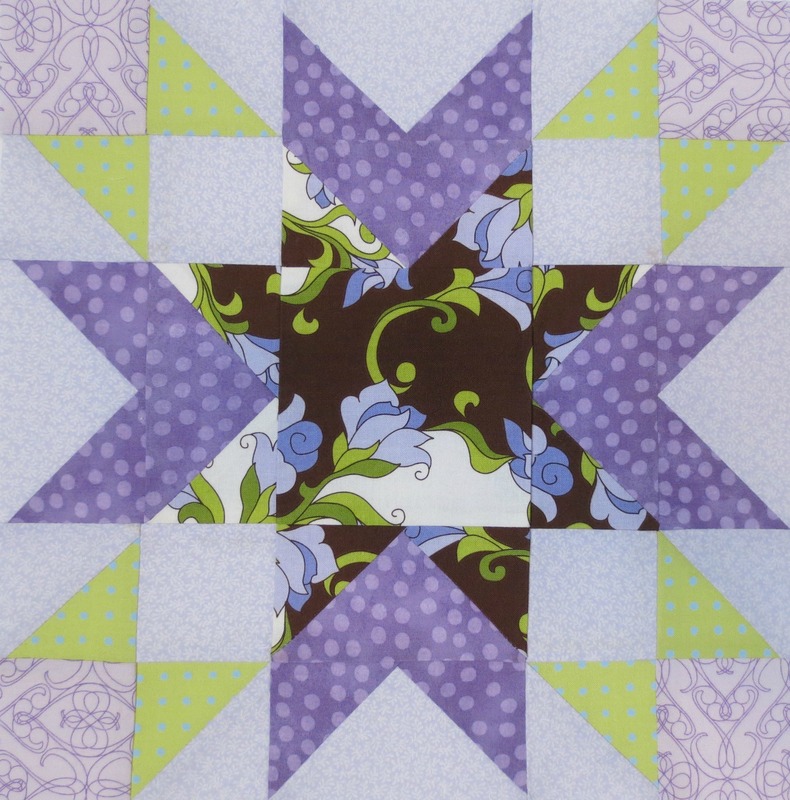 This is sure to be a colorful, fun quilt and I will enjoy watching its progress as it moves through the rest of the group. In January I am usually in the mood to start anew. 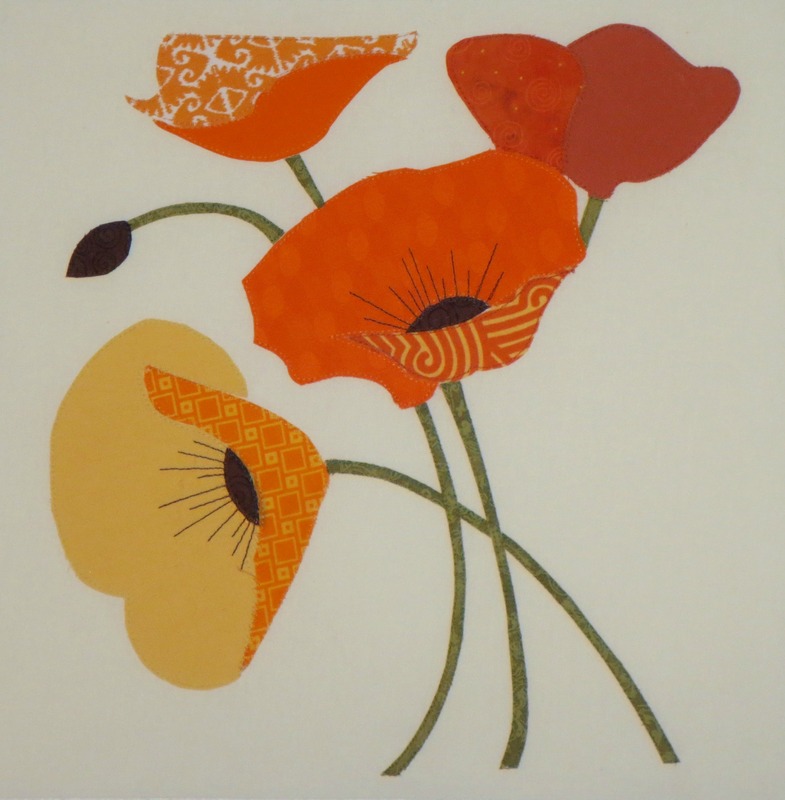 I look for new quilting projects, explore new design ideas, and look for new recipes to try out on my unsuspecting family. Aside from Pinterest boards, one of my favorite sources for new recipes is the Epicurious website. They are partnered with Conde Nast publications, so many of their recipes come from Bon Appetit and Gourmet magazines. Epicurious has launched a fabulous new recipe box app on their website called the Recipe Clipper. You simply drag their Recipe Clipper button into your browser bar and start browsing the web for recipes you want to try. Whether you are on the Epicurious site, browsing Pinterest boards, or find a blog with a great recipe, you simply click the Recipe Clipper button and, voila, the recipe is saved to your personal recipe box on Epicurious. No longer do I have to drag my laptop to the printer and print out a recipe to save it. This is such a great tool! You are able to customize your recipe box to save the recipes in a way that makes sense to you. You can also generate shopping lists from your recipes on this site. 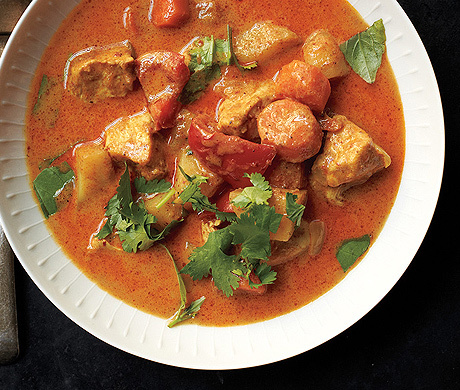 Each day, Epicurious features a special Recipe of the Day, and today’s Thai Chicken Curry looks like a winner for dinner tonight! So click on over to www.epicurious.com and check it out.